Trust is a fundamental cornerstone of any relationship. Whether it is with your family, friends, boss, employees, or customers, a successful relationship needs to be built on a strong foundation. Nobody makes an expensive purchase or commits to a business deal without a degree of trust, and even when you make small purchases, you usually return to your local store and buy brands that you know and trust. Being a successful salesperson is all about making connections with your customers to enhance their buying experience. 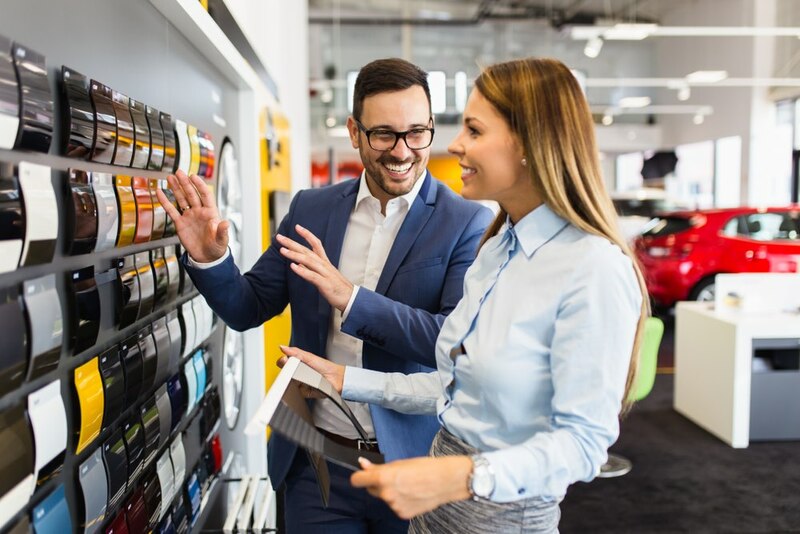 One of the greatest challenges facing the car sales industry today is that salespeople don’t spend enough time connecting with their customers and building relationships. They try to short-cut the process and close the deal as quickly as possible. This may help you achieve short-term results, but not long-term goals. The quick sale is one sale - but establishing trust and good relationships with your customers is how you build repeat business. 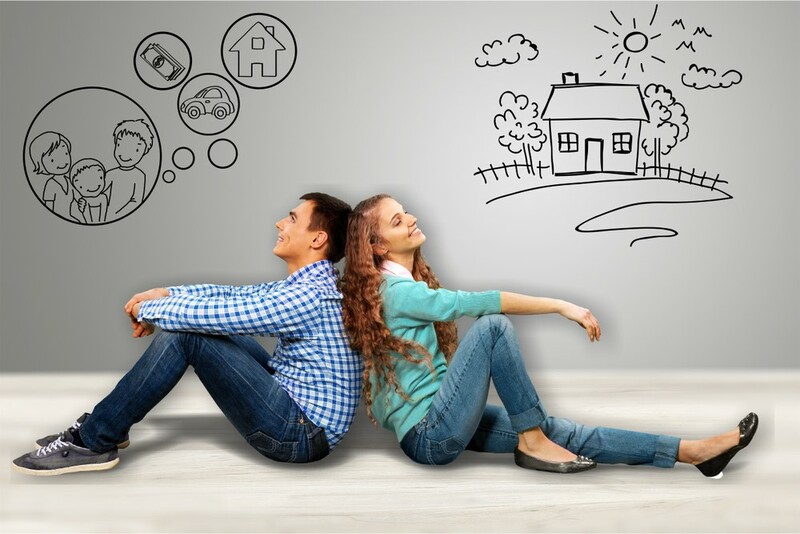 Buyers have become wise to the smooth-talking salesperson, who just wants to close the deal and move on as quickly as possible, and tend not to trust them. What most customers are looking for is someone who will take the time to get to know them, understand their specific needs and then steer them in the right direction. We’re not talking about months and months of wining and dining and becoming the person’s BFF. We’re talking about establishing an initial connection, and level of friendliness, that makes the customer feel comfortable, and therefore more likely to trust your opinion. You need to understand that the buying process is as much a journey for your customer as it is a destination. And the more enjoyable the journey, the more likely they are to do business with you again in the future. 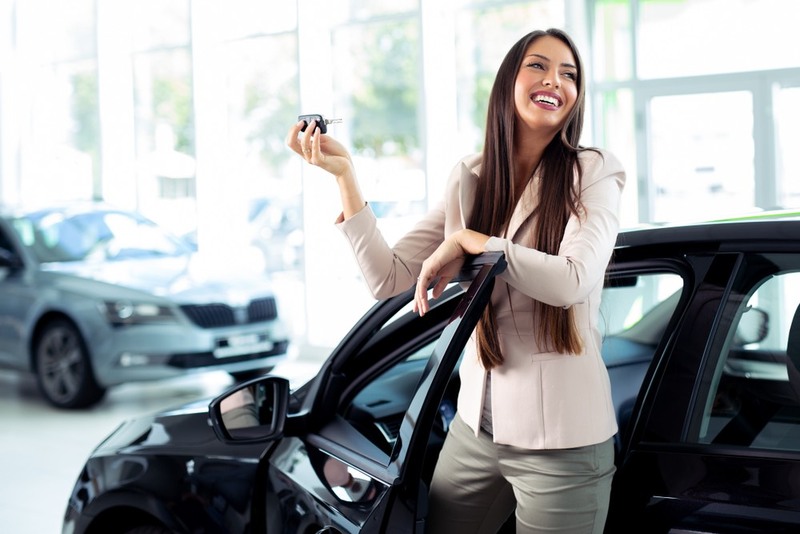 As soon as a customer enters your showroom, it is up to you to beginning building a relationship that will ultimately lead to a sale now, and another sale further down the road. To be a successful salesperson, you need to find a way to establish that all-important connection with your customer. It’s not enough to be a product expert, you also need to be a people expert. Selling is about knowing your product but it is also about knowing your customer. Fortunately, you don’t need a degree in psychology to become a great salesperson, but you do need to understand the basics of personality profiling. There are numerous tests that are used to profile personality types. In almost every case, the tests place people in four categories. In order to enhance your customer’s experience, it is important to understand these different personality types and tailor your sales pitch accordingly. • The Analytical – This person is serious and purposeful. They are orderly, organized, have high standards and expect things to be done properly the first time. They can, however, be critical and over-analytical. When dealing with this type of person you need to have all your ducks in a row. They want facts and figures, not the warm, fuzzy sales pitch. • The Driver – Drivers are dynamic and confident. They make decisions quickly but are not detail orientated. When dealing with a driver, do not get bogged down in the small details, like horsepower and torque, but rather sell them the big picture, the lifestyle. • The Amiable – This person is patient, diplomatic and well-balanced, but they do not like conflict. When dealing with this personality type, be careful not to dominate them and push them into a deal. If they think you are being too pushy, they will rather buy from someone else, than argue with you. • The Expressive –The people in this category love to have fun are fun to be around, and generally, suffer from FOMO (Fear of missing out)! They want to be included in everything that is going on around them. They can be very talkative, and if you listen carefully to what they are saying, you will quickly know what they are looking for. This type of person will enjoy a fun, all the bells and whistles, sales pitch. One of the most important steps in establishing trust and connecting with your customers is being able to identify the different personality types as quickly as possible. If you can identify the type of buyer, you can adapt your sales pitch to push all the right buttons and secure a sale. As with anything, you’re not going to become an expert overnight. It takes patience and practice. • Become super observant. Don’t just see, look and take notice of what is going on around you. When you sit in the park, pay close attention to the people around you. Watch their body language, observe how they behave in different situations and how they react to others. Use this information to work out what personality type they are. • Learn to listen carefully. Listen to the words that people use in everyday conversation. Do they use a lot of descriptive words or a lot of technical jargon? Do they focus on describing what things look like, or how they work? These are clear indications of a person’s personality type. 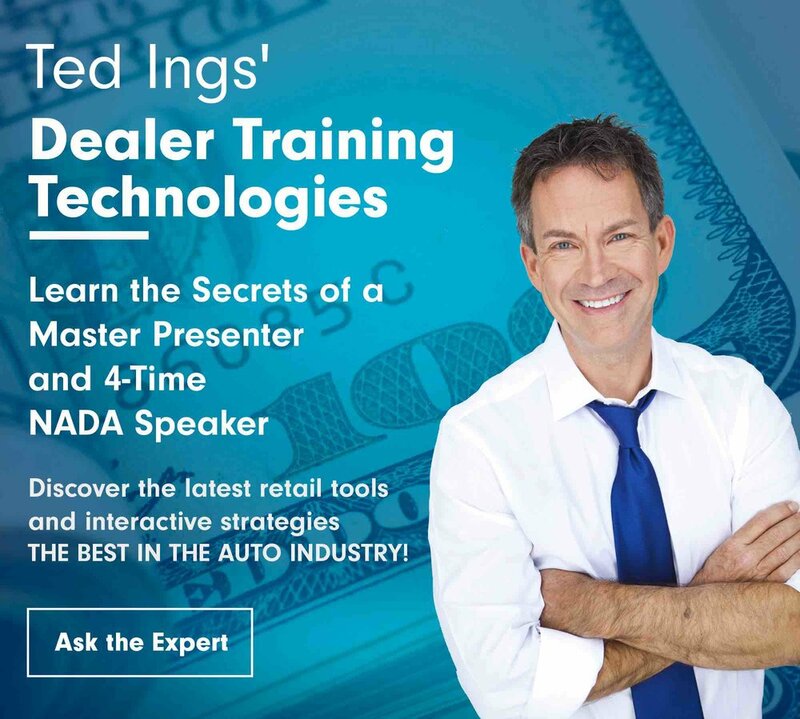 • Use role-play to practice your sales techniques. Work with other salespeople to create scenarios where you can practice interacting with different personality types. Focus on sales techniques that don’t necessarily come naturally to you, and learn to adapt your style to make your customer feel more comfortable. • Learn from the experts. As I always say, reading is important if you want to succeed in anything. When it comes to understanding people, Shep Hyken's "The Convenience Revolution" is a good place to start. Hyken’s premises is simple, if you consistently provide a convenient customer experience, your customers will reward you with money, loyalty, and referrals. Part of providing a convenient customer experience is understanding your customer and their needs. Succeeding at sales is all about getting to know your customer. Once you understand how people think, you will find it easy to customize your presentation for each customer and speak a language they relate to.